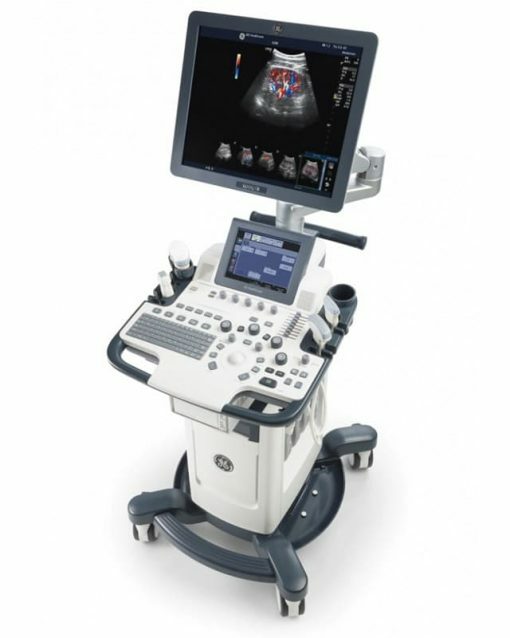 GE Logiq F8 ultrasound machine is designed for superior urological imaging for the kidney, prostate, and scrotal exams. 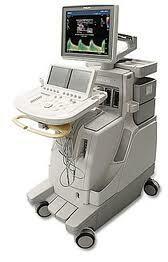 The GE Logiq F8 one-touch operational interface reduces scan times with GE’s advanced systems. 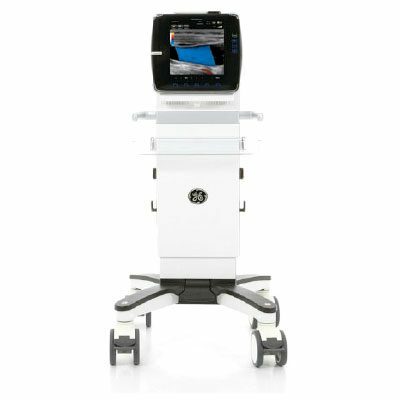 The GE Logiq F8 is also compatible with the GE BE9CS-RS biplane transducer for increased patient comfort.